Sick or injured on Labor Day? 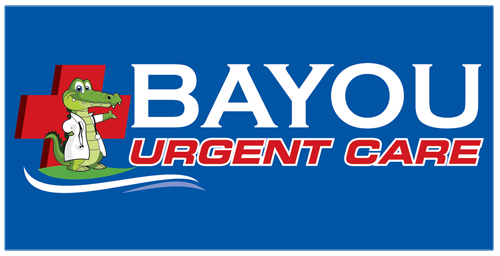 Come to Bayou Urgent Care and we'll take care of you! We will be open from 10am - 6pm! FREE BLOOD PRESSURE SCREENING TODAY! Our way of saying Happy Black Friday! We are open today until 8pm and on Saturday until 6pm! Come visit our clinic and meet our friendly staff on your way shopping today.